Since the time of the Transcendentalists, Bostonians have worked hard to promote gardens, parks, green spaces, and ecological conservation. Now, Boston’s diverse open spaces share a rich legacy and exciting future. Once again ingenious Bostonians are working hard to make their city and its environs green. Invoking the ecological spirituality of Emerson and Thoreau, these neo-Transcendentalists are growing cutting-edge rooftop greenery, building harbor-side sculpture gardens, and tending verdant urban wilds. More than a historic parks handbook, Boston’s Gardens & Green Spaces shows how locals are using, creating, and enjoying their urban landscape today. This lavishly designed guide provides readers with a new way to explore the contemporary and long-revered public spaces of the Boston area. Organized into thematic categories, readers have at their fingertips all Boston has to offer: the suburban wilderness and urban wilds, the Sapphire Necklace and newly created Big Dig parks, pocket parks hidden amid the city’s streets, and living roofs dotting the skyline. Complete with chapters on community gardens, venerable botanic gardens, and grand estates, as well as gardens devoted to art, healing, and children, Meg Muckenhoupt has given every resident and visitor to Greater Boston a reason to get outdoors. Meg Muckenhoupt is an environmental and travel writer and co-creator of the GREEN SPACES: Boston smartphone app. She has been featured on NPR’s “Radio Boston“ and WCVB’s “Chronicle,” as well as in an hourlong presentation on WGBH’s Forum Network. 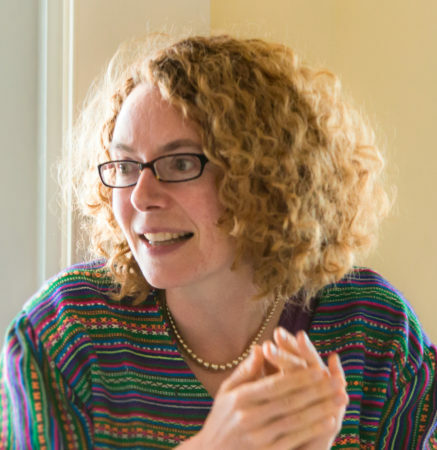 Her writing has appeared in the Boston Globe, the Boston Phoenix, Boston magazine, and the Time Out Boston guide. A talented public speaker, she gives frequent talks about Massachusetts landscape history and Boston’s greatest unknown parks to audiences around New England. Her blog about Boston land history and current-day controversies appears at Union Park Press. 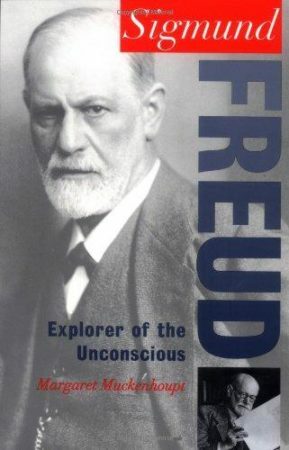 Her book Sigmund Freud: Explorer of the Unconscious (Oxford University Press, 1997), won the American Academy of Sciences 1998 Best science Books for Junior High and High school readers, and has been translated into seven languages. 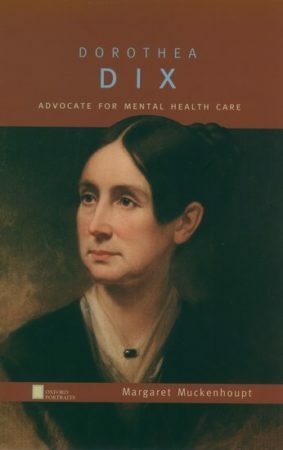 She is also the author of Dorothea Dix: Advocate for Mental Health Care (Oxford University Press, 2004) and Cabbage: A Global History (London: Reaktion Books, forthcoming). She is currently at work on a book on New England foodways. Meg was awarded a certificate in Field Botany by the New England Wild Flower Society and earned degrees from Harvard and Brown University. She lives in Lexington, Massachusetts. Try the innovative GREEN SPACES: Boston locator app for Android! Read about the book and the author on the publisher’s blog. More about Meg at greenspaceboston.com. Follow Meg on Twitter @megmuck.